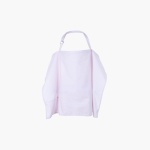 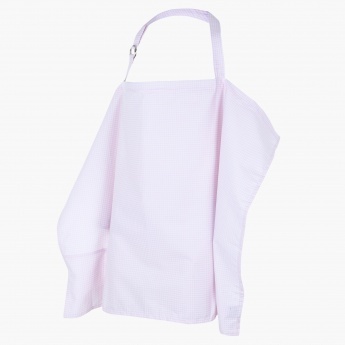 Feed your little one on the go using this easy-to-use nursing cover. Its soft material will keep the kid snug as well. 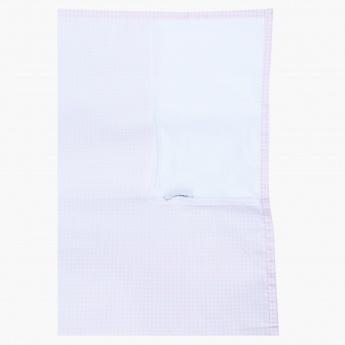 Easy to maintain, it is a great pick.